Verify eligibility for testing and then a dminister the test on your forearm. Return to the office 48 to 72 hours after the test is conducted. The doctor will perform a reading and provide appropriate follow-up recommendations. Tuberculosis, commonly known as TB, is a bacterial infection that can spread through the lymph nodes and bloodstream to any organ in your body — and most often is found in the lungs. Most people who are exposed to TB never develop symptoms, since the bacteria can live in an inactive form in the body. But if the immune system weakens, such as in people with HIV or elderly adults, TB bacteria can become active. 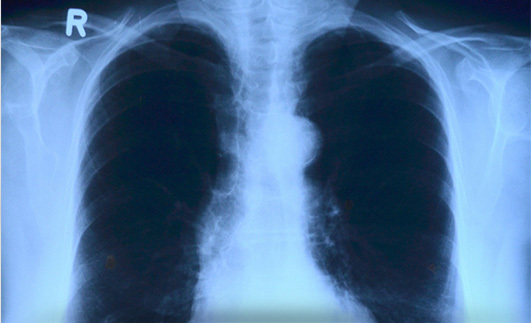 In their active state, TB bacteria cause death of tissue in the organs they infect. Active TB disease can be fatal if left untreated.